A version of Centrepointe. EOP Architects. I was a law clerk when I paused for a few moments to observe part of the press conference that was streaming online from the website of a local news station. Then-mayor Jim Newberry stood alongside developers, together announcing a massive development in the heart of Lexington. The proposed structure would soar high above the city and become the tallest building in the city. I wasn’t thrilled about the prospect of losing a block of our downtown core, but I could see promise in what was being proposed. I hoped (perhaps too optimistically) that our national economic struggle would not be as prolonged as it turned out to be. But I also wasn’t as committed to the cause of preservation then as I am today. 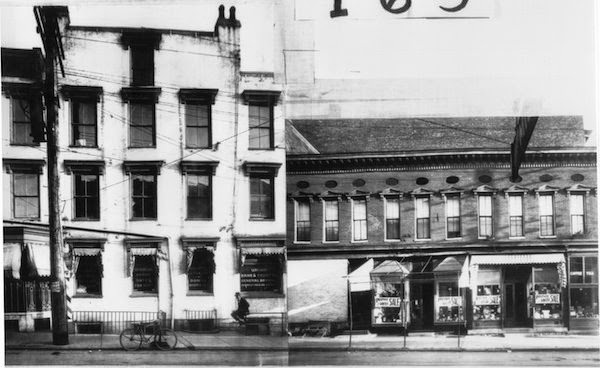 Although I grew up in a historic house in downtown Lexington and, as I’ve often said, “history is in the genes,” I didn’t then consider the full weight of losing a block of early to mid-19th century commercial structures in the heart of the city. Asa Chinn's 1920 Lexington. A view of South Upper. UK Libraries. None of the buildings was individually grand. And the block was already the victim in several spots of former demolitions. My book, Lost Lexington, bears this out. While many of the photos in the book are from my own collection, I don’t have a photologue of the pre-demolition Centrepointe block. Unfortunately, the preservation of the Centrepointe block wasn’t on my radar and/or I was blinded by the project’s promise. As is often the case, hindsight is 20/20. Fast forward to the following spring when I would graduate from law school. I like to tell the story of how the Kaintuckeean began: as a drive with no destination through the beautiful countryside of Kentucky. 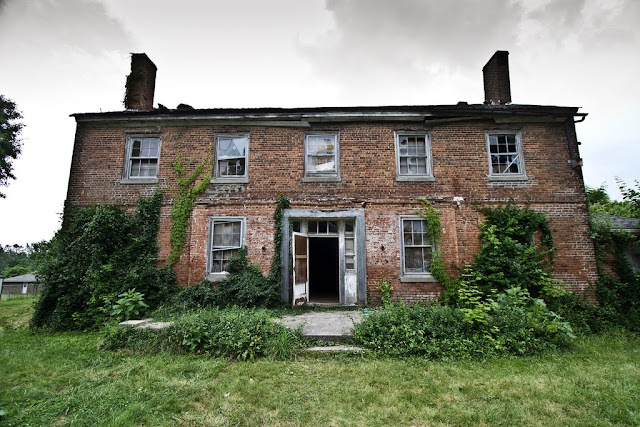 It rekindled a love of history … and of historic preservation. Studying for the bar exam was broken up with moments of relaxation: escapist drives and explorations around the Bluegrass. And after passing the bar and being sworn in as a new lawyer, I looked forward to the future. But through all of this, Centrepointe had evolved from a block-sized hole in the ground to a summery swamp. 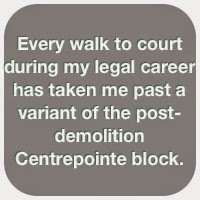 Every walk to court during my legal career has taken me past a variant of the post-demolition Centrepointe block. During the 2010 mayoral election of 2010, Centrepointe was a major campaign issue. The mayor that had stood by the Centrepointe developers at its onset was defeated by the vice-mayor who had opposed demolition without a strong plan to move forward and who supported design guidelines to ensure a vibrant downtown. The promise of the World Equestrian Games, in 2010, gave us CentrePasture. And the city took advantage of the grassy knoll. With the property owners’ blessing, the city enjoyed the temporary park during festivals and for ‘Polo in the Park’. “Progress” on the block consisted of various design proposals being provided to the public and discussions of insufficient funding to proceed. As these events unfolded and the promises were repeated, I became more wary of the story. What was once optimism was replaced by pessimism. I had lost faith in a project that showed promise. And I felt duped that I hadn’t really stood up for the buildings that were lost in the first place … especially since there was no real plan to move forward. 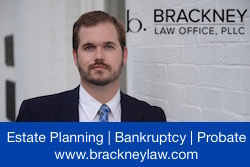 In October 2014, I celebrated 5 years as a lawyer. 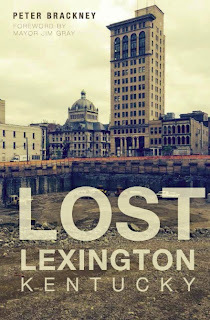 A month later, I celebrated the launch of my book, Lost Lexington. On the cover of the book is the pit of Centrepointe in the foreground with both the historic 1898 courthouse and the Fayette National Bank Building occupying the cover’s background. If you haven’t picked up a copy, and you’ve read this far through this post … you probably ought to. Click here for details on where to find a copy! I wrote the book to share the backstories of Lexington’s past that might be lost just like the physical places where they once occurred. 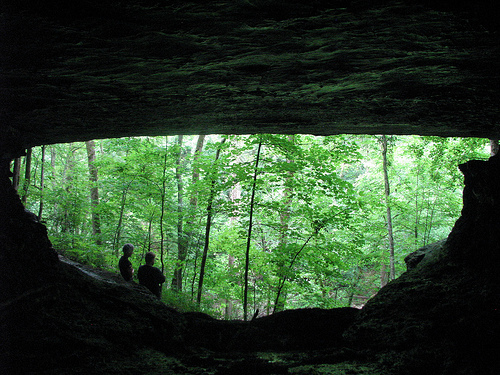 The story is not just historical – it is about doing something to preserve the physical culture of a place. Earthmoving equipment dug deep, only yards away from where the Town Branch still flows, in order to create space for the proposal’s underground parking. Above the parking garage will be a collection of buildings of varying heights and modern architectural styles. Although none will possess the monolithic scale first proposed, nothing can return the block to her historic past. So while the earthmoving equipment dug deep into Lexington’s core and timed explosions were set off sending reverberations throughout the heart of the city, the “buildings of varying heights and modern architectural styles” remain unbuilt. Hell, the underground parking garage isn’t even a reality! A sense that the project might finally take another step forward occurred in December 2014 when two massive cranes were installed on the block ready to begin the heavy lifting of construction. Through Christmas the cranes sat. Then came a difficult and challenging winter during which the cranes continued to sit. April showers may bring May flowers, but they haven’t brought activity to the block. What will happen here? We now appear to be at the precipice of what could be nasty and prolonged litigation between the developers and the city. If it comes to this, undoubtedly bricks will be thrown. The people of Lexington and downtown development will be held hostage. 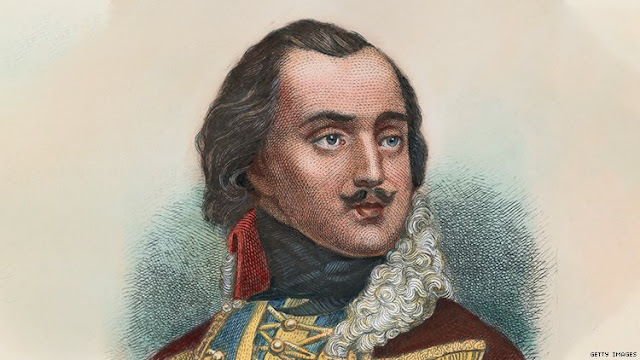 There will be no winners from this course of action; we will all be losers. But let’s be honest with ourselves. Lexington already lost. We lost this battle in 2008 when we allowed demolition to occur without a clear path forward. We lost in 2010 when the world came to town for the World Equestrian Games and our city’s center was little more than a blank canvas. Now the 2015 Breeders Cup will bring much attention and many first-time visitors to our city, but if they look too closely at its center they will find only a deep, deep pit. There’s a lot of finger pointing that can be done. It’s been going on for as long as this project hasn’t. But finger pointing will accomplish even less than the litigation might. Hopefully, the community will learn from Centrepointe. It seems like, to some extent, we have. 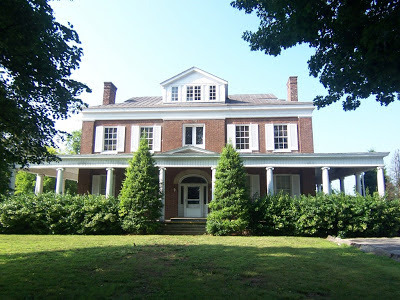 Lexington has introduced some additional layers of protection in parts of the community while the preservation community has been rejuvenated. “We must understand and preserve our history in order to better understand ourselves.” From the book’s introduction, that’s basically the thesis of Lost Lexington. 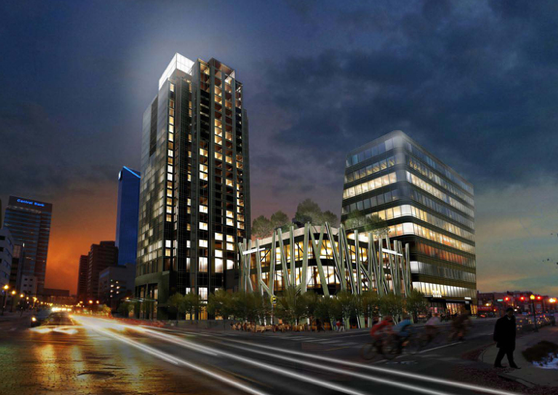 We failed ourselves with the demolition of the Centrepointe block, and we can only hope that the parties put Lexington first and that a highest and best use for the block, complete with an excellent design, becomes the block’s future.